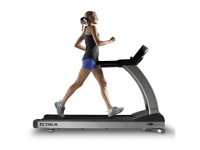 There are many companies who offer fitness machines and workout equipment for sale. We have listed the more popular suppliers and manufacturers which offer high quality and well researched products that are safe to use. 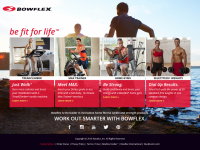 Some of these listing profiles showcase fitness companies that includes and in depth summary of the retailer itself along with information on what types of exercise equipment they offer. 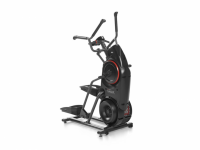 We also have included listings on individual fitness machines and home gyms that include specific details about what the product offers and what you can expect from it. We also have included detailed attributes about each of the products, including prices and sizes. This makes it easier when comparing the products to find the best option for you and your family.